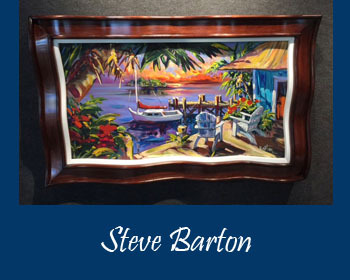 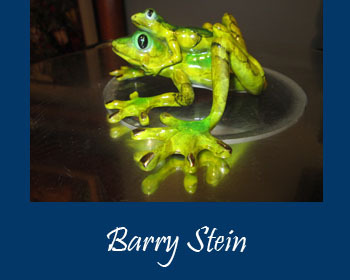 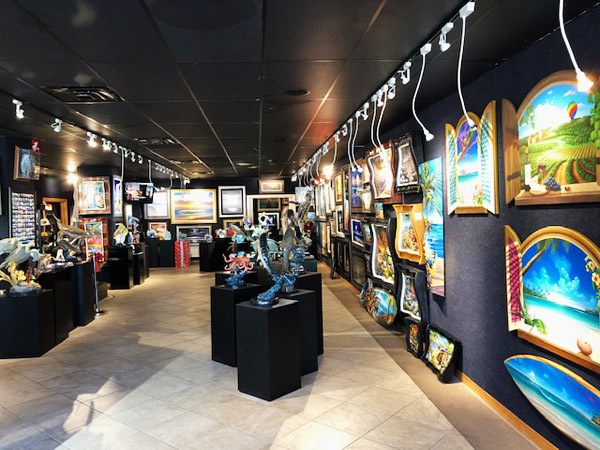 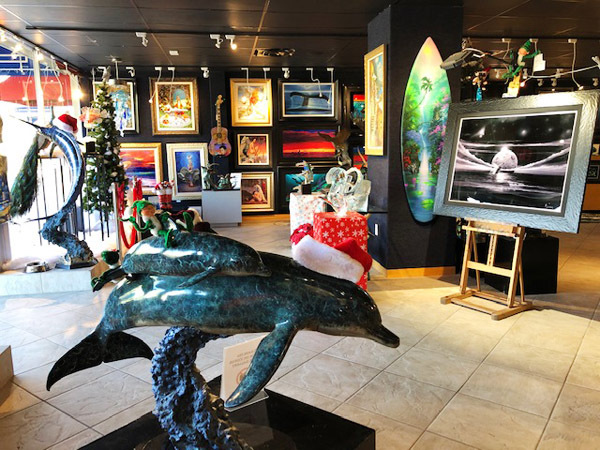 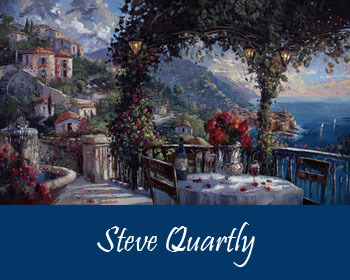 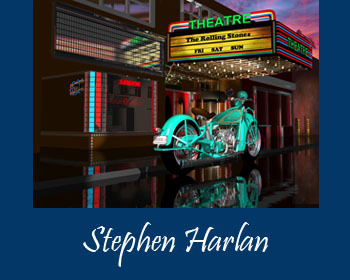 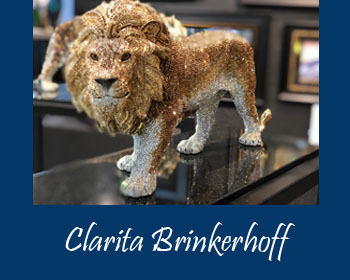 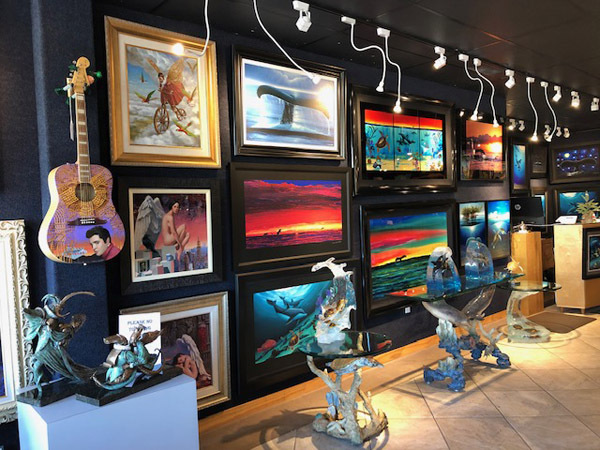 Guy Vincent, Jay Shaffer, and Bobby Gray have teamed up with Wyland Gallery Sarasota to connect artists with art collectors and art enthusiasts, creating a jewel among art galleries and the perfect destination for finding a unique piece of art. 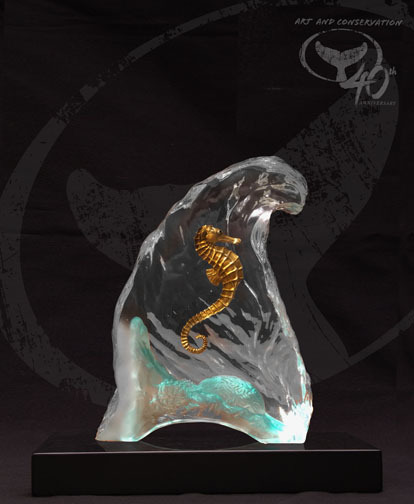 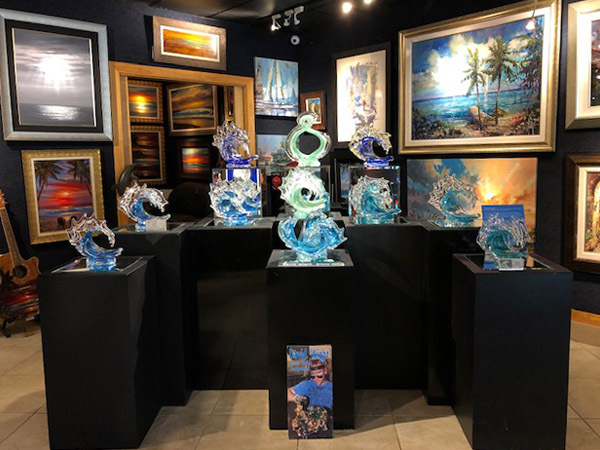 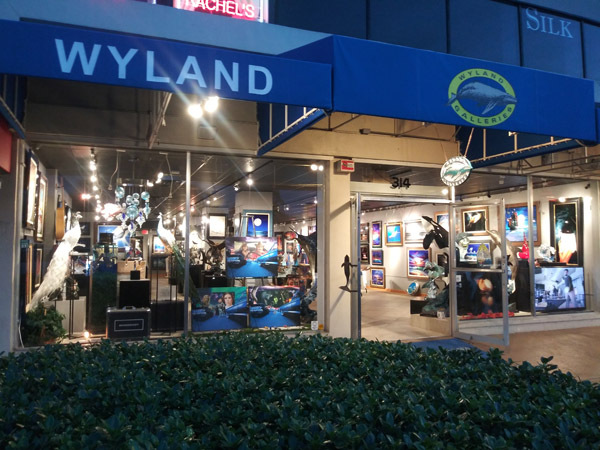 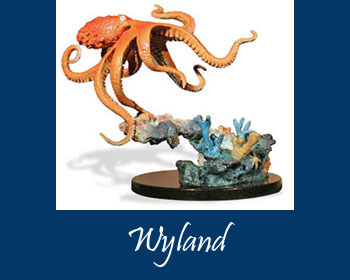 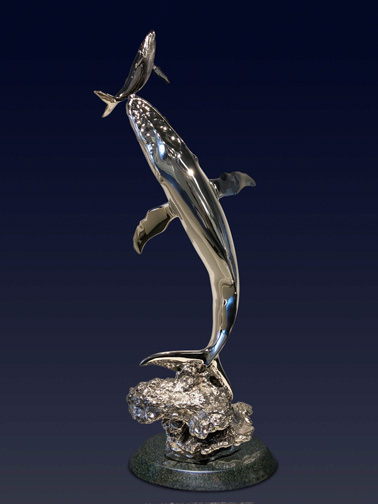 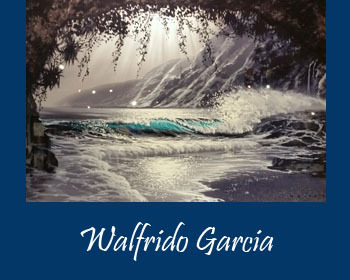 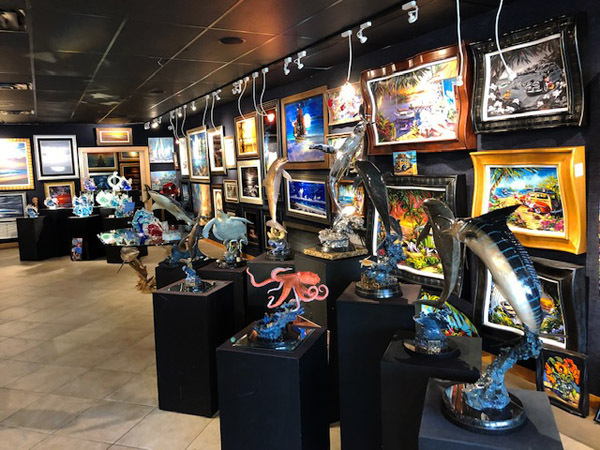 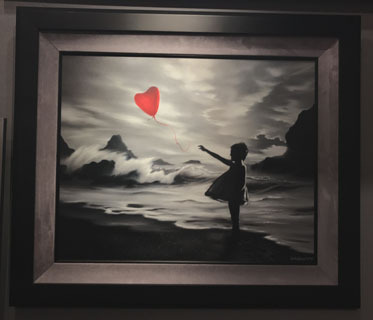 At Wyland Sarasota we love First Time & Seasoned Art Collectors, and hope you will become one of our repeat Collectors who have come to know our sincerity in wanting to get to know you, understand your taste, and treat you as an extended part of our family! 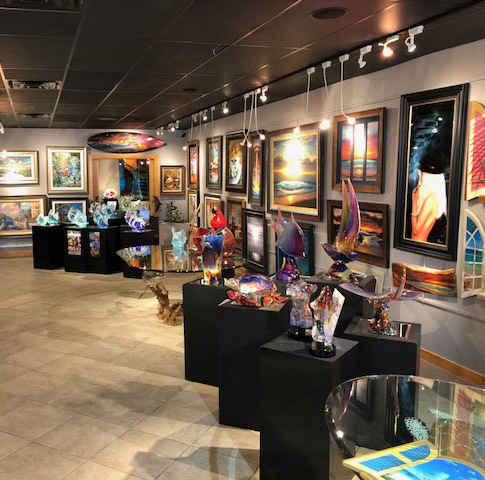 With over 50 years combined experience in specializing in the Art World, we have built a coveted reputation of networking and representing many of the Top Selling & Most Collectible Artists from around the Country & Overseas. 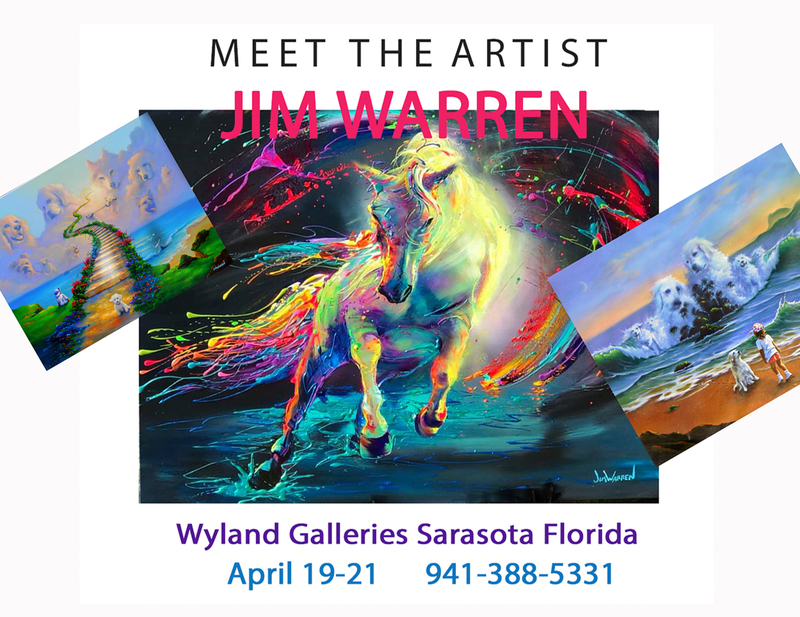 Meet & Greet the Artist! 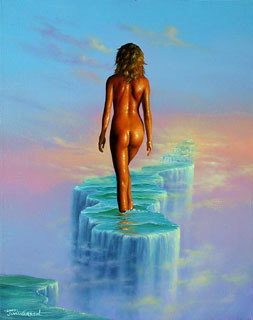 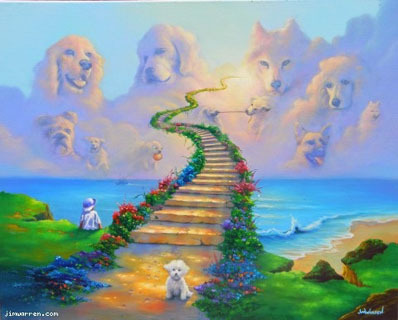 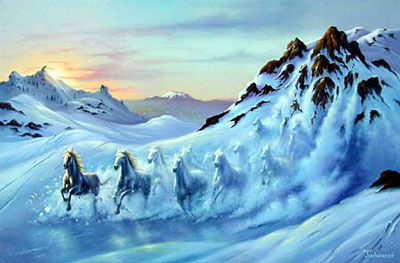 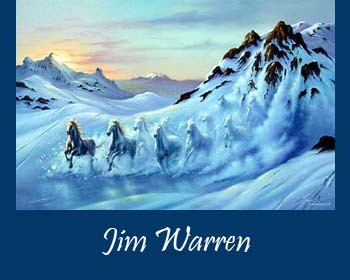 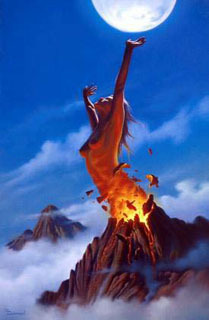 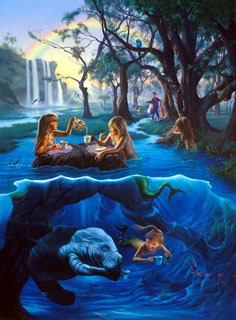 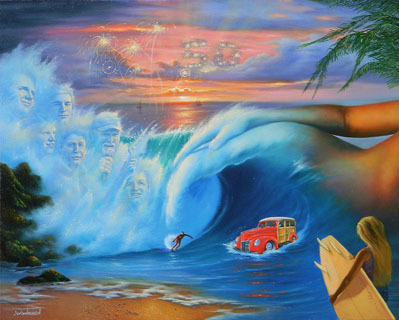 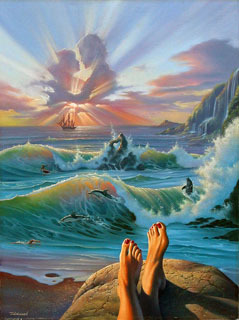 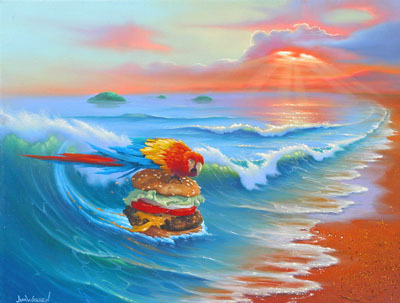 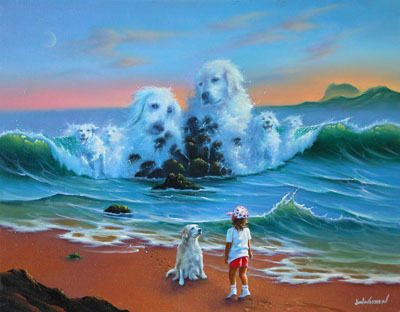 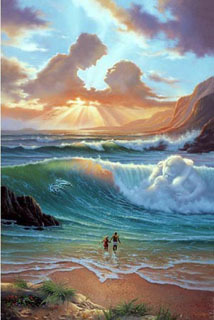 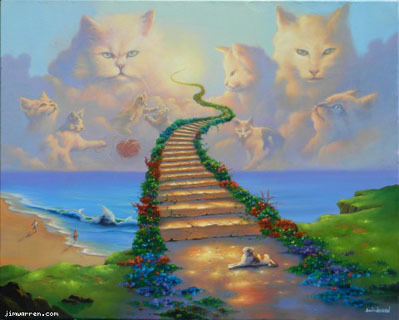 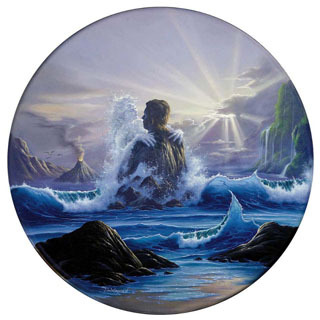 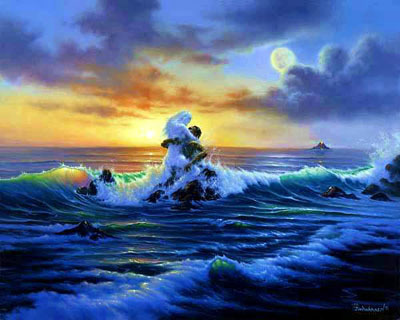 Learn more about Artist Jim Warren. 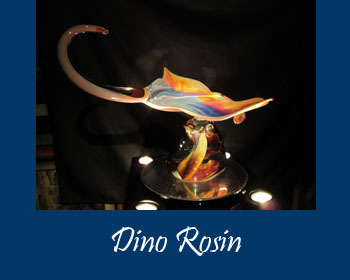 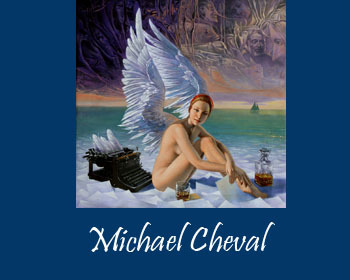 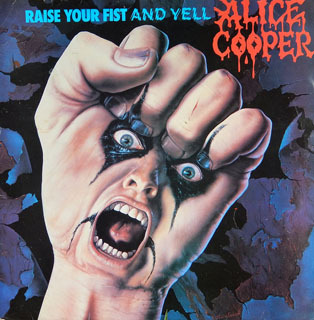 Ask about our New Release Specials on these very Limited Editions…. 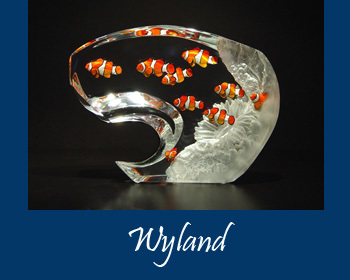 12 Months Interest Free – Place in Your Home immediately. 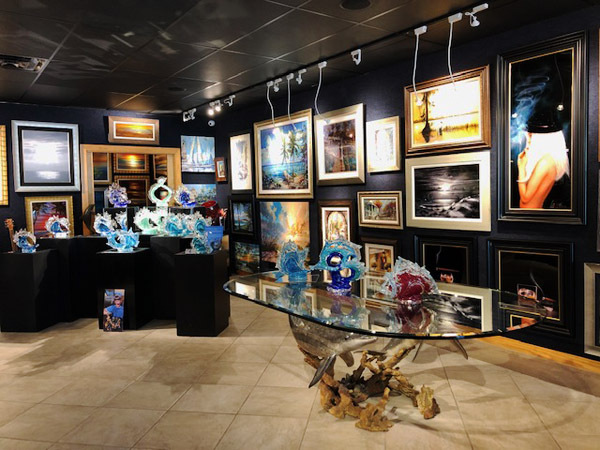 Limited Editions & Originals, we would love to hear from you! 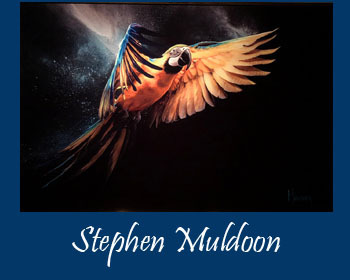 Select Artists below for a sneak-peak at their stunning artwork. 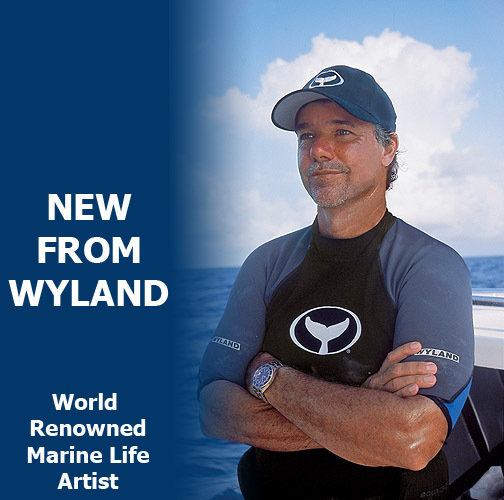 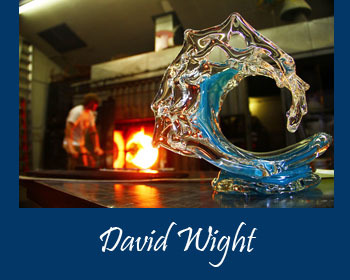 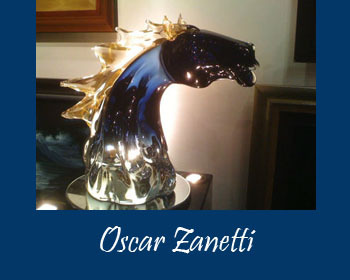 Don’t miss our Artist Meet & Greet Shows at Wyland Sarasota!